If you have a fancy for having tasty cuisine at your home especially baked and grilled items, then an OTG is the perfect appliance for you. 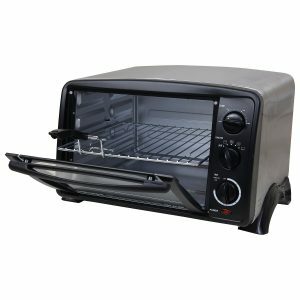 There are many oven toasters available online to pick up, but you need to know which one will suit your requirement. They can be differentiated based on their power usage, capacity, price and other features. 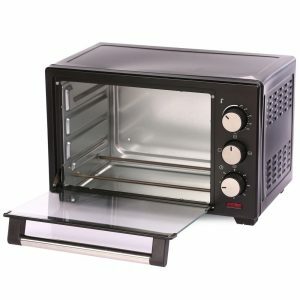 To know which is the best OTG oven you can buy online for your kitchen have a look at the list given below. 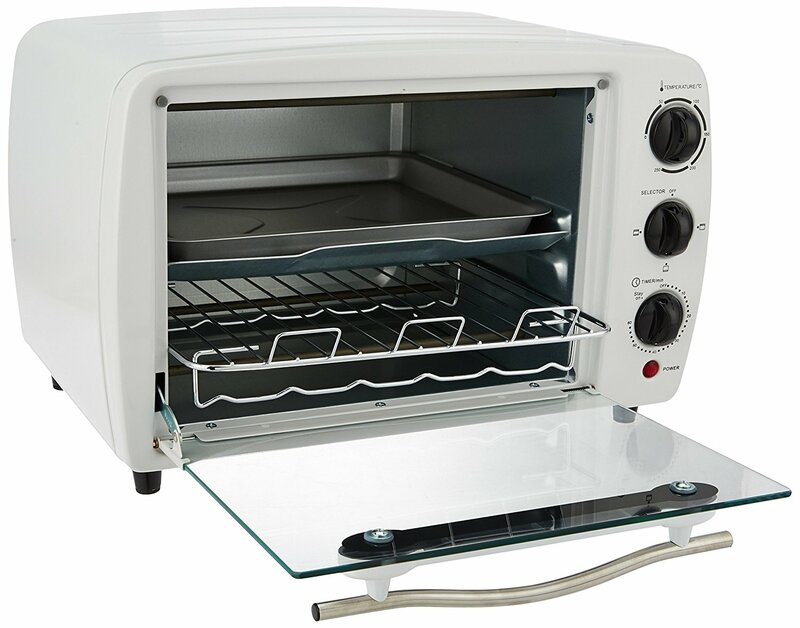 OTG, also known as Oven Toaster Griller is used to heat a small amount of food, baking, toasting, and grilling. The OTG works on the principle of heating coils which are placed at the top and bottom of the oven. They convert the electric energy into heat to create high temperature for baking and grilling the food. Most of the OTG’s have the option of either operating with one heat coil or both. 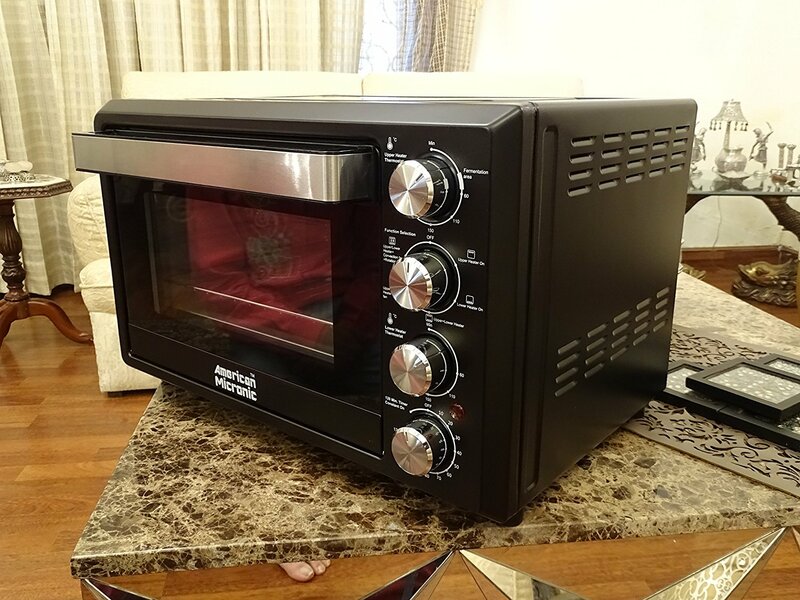 It resembles the microwave oven, but there is some technical difference between an OTG and a convection microwave. Morphy Richards is one of the most reliable brands for household appliances. It is a large 24-liter capacity OTG which allows you to prepare various dishes right from pizzas, bread, cakes, cookies, and crackers. You can bake, toast, broil, Rotisserie, grill with this smart OTG hassle freely. It has a preset timer which allows you to relax while the OTG prepares your favorite recipe. 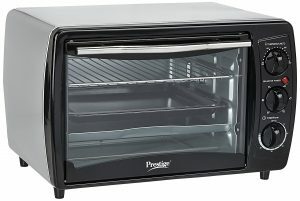 It has a removable crumb tray which is helpful in cleaning the appliance after usage. The OTG is incredibly easy to use and it comes with an appealing price tag of under 10000. It is an excellent and a cheap OTG from the house of Bajaj in which you can prepare several of kind of delicious recipes. 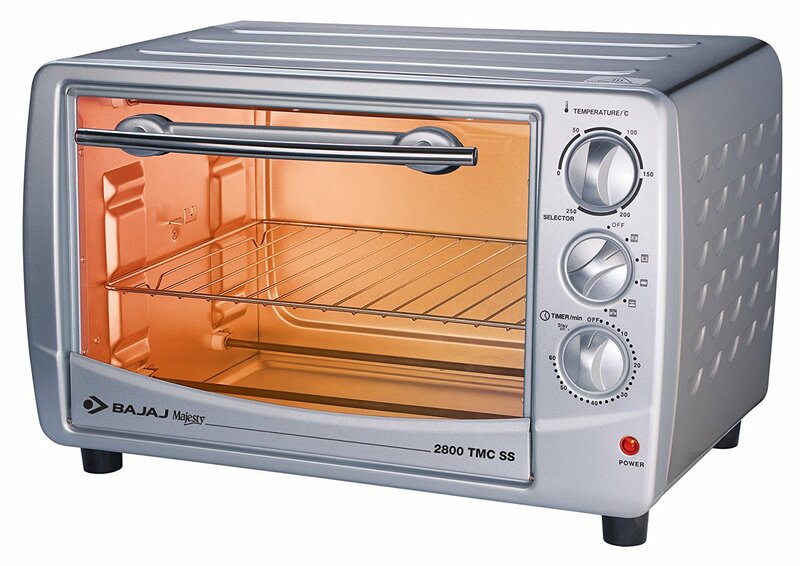 Its 16-liter capacity can fulfill your requirements of baking, grilling, and toasting. The control panel with dials is easy to use, and its isolated door handle protects you from getting heat injuries while opening it. The powder coated body looks attractive and can be an elegant addition to your kitchen. It is an elegant OTG from Prestige that has a high capacity of 19 liters, and it lets you cook food by using Motorized Rotisserie system. You can also bake cakes, prepare roasted chicken and toast bread for breakfast. The oven has a removable crumb tray that helps in getting rid of debris after cooking. If you are looking for a large sized OTG for cooking tasty foods, then this one is for you. It has a big 28-liter capacity that lets you prepare mouth-watering dishes like cakes, kebabs, bread toasts, rotis and papads with ease. It has enough space to bake crispy biscuits, grill chicken and even heat up your food. The oven also helps in defrosting your frozen food items with the help of its 0-250 degree thermostat. The stainless steel body of the oven with powder coating makes it attractive and easy to maintain. 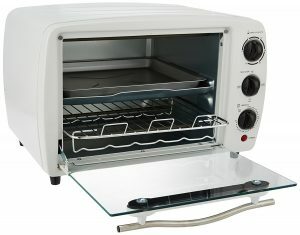 It is a large-sized OTG oven that can efficiently bake, grill or toasts any food item with perfection. Its big space allows you to cook a large quantity of food trouble freely. The control panel is easy to operate with its rotary dial switches. 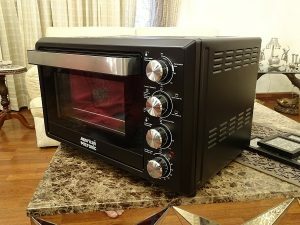 It has got an automatic timer for 120 minutes that will notify you audibly once the cooking is finished. 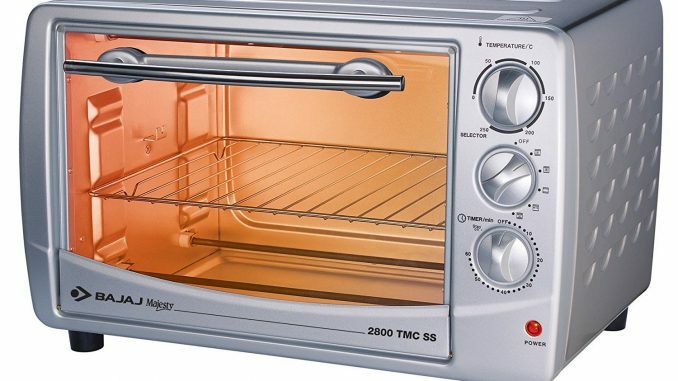 This oven toaster and griller comes with Motorized Rotisserie and convection. It has got two thermostats to control the heating of the upper and the lower section independently. 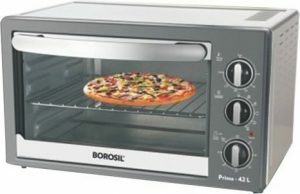 The oven is easy to clean and comes with accessories like wire rack and baking tray. 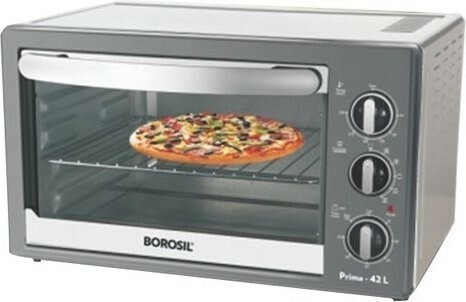 If you are planning to buy an OTG oven online with a reasonable price and features, then Borosil Prima can be a good choice. Its 42-liter capacity is sufficient for a family of 8 to 10 members. It has Motorized Rotisserie Function for grilling the food from all the sides and convection function. It has got a crumb tray which assists in removing the debris easily. The mechanical controls let you set the temperature, time and other functions. 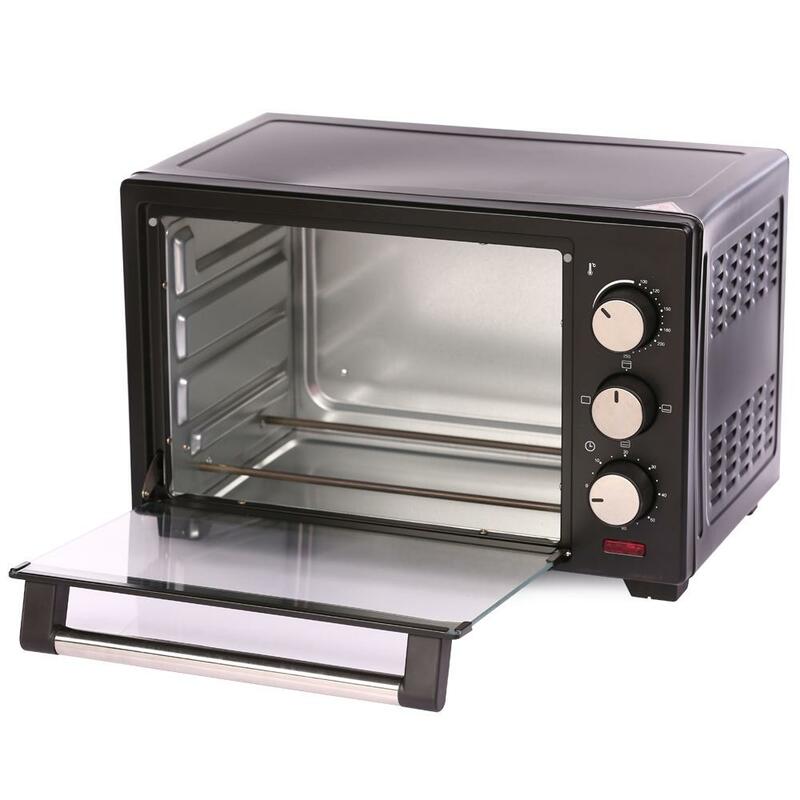 These are some of the best OTG oven available online which you can buy at an affordable rate with an attractive specification. 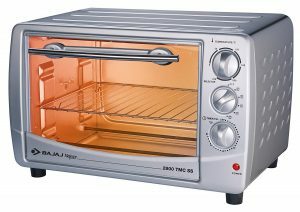 By adding this appliance to your kitchen, it will certainly simplify your cooking job which includes baking, grilling, and toasting.